Nathan Kaufman is the Managing Director and founder of Kaufman Strategic Advisors, LLC, an established San Diego-based consulting company. With over 30 years of experience, Nathan Kaufman is a nationally renowned expert in the areas of peak performing hospitals and physician groups, hospital strategy, and physician compensation. 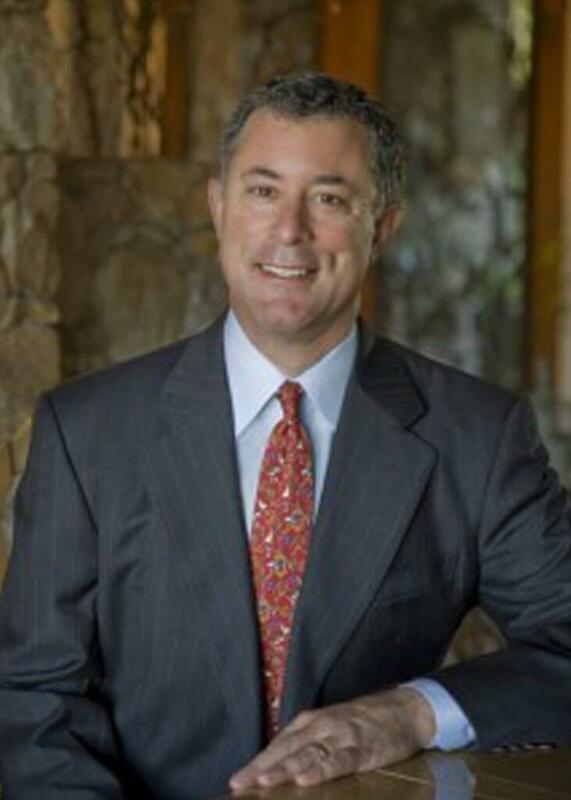 His expertise includes integrated delivery systems, managed care, joint ventures and dispute resolution and has been called upon as an expert witness in healthcare arbitration cases. Throughout his career, he has held executive positions in a wide range of healthcare companies, including President and Chief Operating Officer of an imaging center company. He currently serves on various advisory and editorial boards; Executive in Residence and HSI Advisory Board at Georgia Tech Health Systems Institute. His educational credentials include an MS in Health Systems from the Georgia Institute of Technology and a BS in Psychology from Emory University. Nathan Kaufman works with the Burroughs Healthcare Consulting Network on Hospital Strategy, Physician Compensation, Integrated Delivery Systems and other issues.